From another premier maritime town, Portsmouth Shanty Men have been singing together since the 1970s, although the line up has changed over the years. 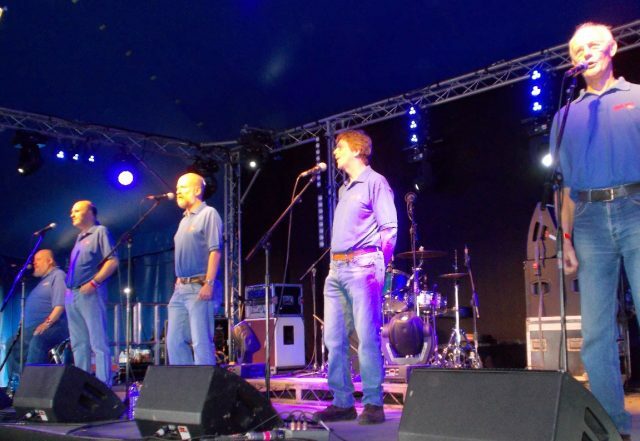 Much respected for their harmonies and arrangements the group have been in constant demand for the last 40 years, singing shanties and sea songs and flying the flag for Britain’s proud maritime heritage. We are extremely pleased to welcome them back to Harwich after a gap of a few years.